“ Welcome to our website. We hope you’ll find the content of interest together with the information you’re searching for. 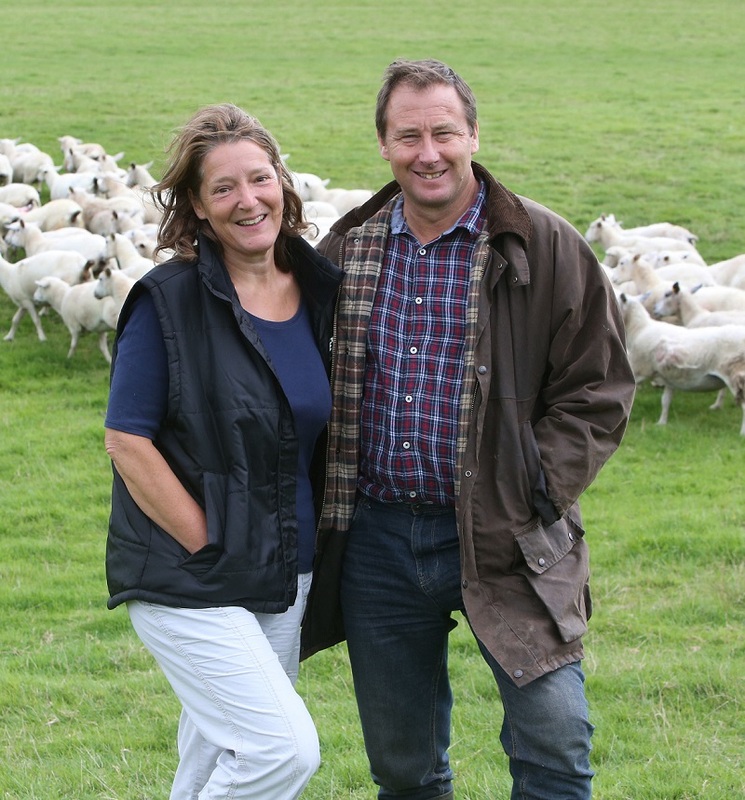 If you would like to know more about our breeding system and our Exlana, Suffolk, SufTex or Texel stock do ring 01647 252549, or email peter@baber.co.uk You may prefer to leave a message on our Contact Page – we respond to every enquiry as soon as possible. Look out for our next Exlana Ram Sale 8th August – Now in its 5th year, Ayshford Barns, Junction 27 off M5. Open Evening – AHDB Ram Selection & Breeding – 14th August. 6.30pm start also at Ayshford Barns, Junction 27 off M5. The focus of the evening will be how to get Better Returns from using Estimated Breeding Values ( EBV’s) and how to turn a ram cost into a ram profit Please Contact Us or register with AHDB if you would like to come.